Rent out processing power, get paid. 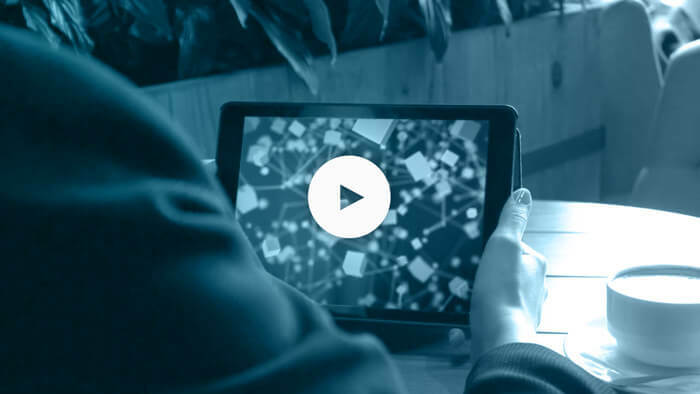 We are surrounded by opportunity in the form of untapped computing power. 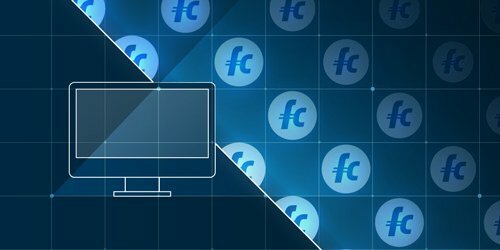 FogCoin transforms our idle compute into a global marketplace. Anyone can earn money...by contributing to the decentralized, global network of computing power.  Earn FogCoin on devices you already own. 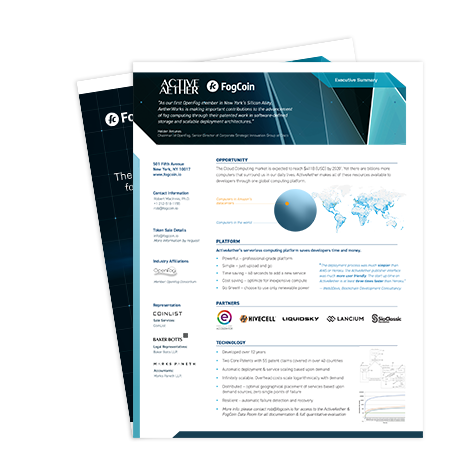 Leverage a more competitive market for compute, with a simplified deployment process and no vendor lock-in. 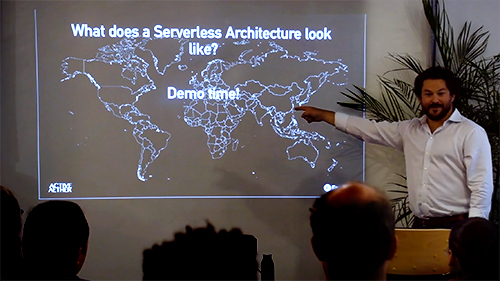 ActiveAether is a serverless computing platform that deploys software automatically for developers to computers across the globe. 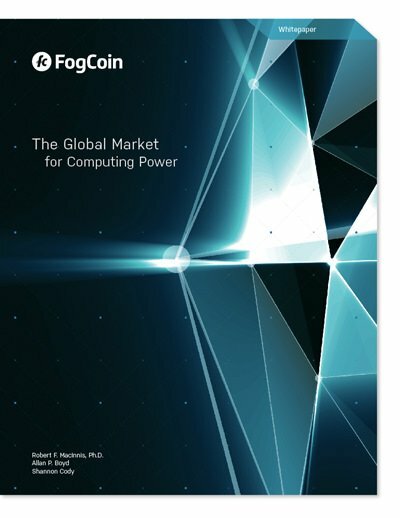 The FogCoin whitepaper introduces our patented technology for deploying location-neutral web services, provides background on the sweeping infrastructural changes FogCoin addresses, and details potential market size for FogCoin’s global marketplace. 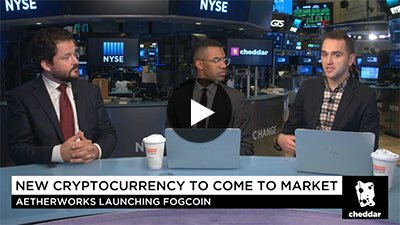 Stay up to date on FogCoin developments and announcements. We’ll email you with updates on earning FogCoin as a Host in the ActiveAether network. 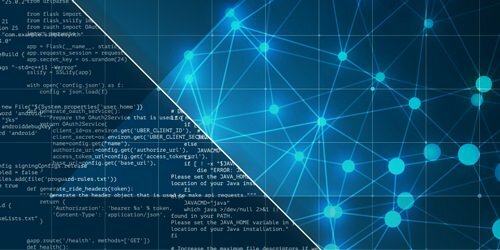 We’ll email you with updates on leveraging FogCoin’s ActiveAether network as a Software Developer. © 2019 ActiveAether, Inc. All Rights Reserved.